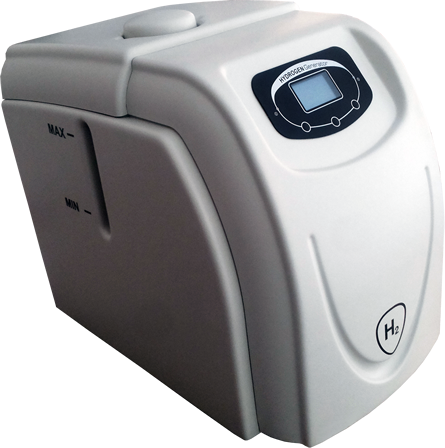 The new AD series (Automatic Dryer System) hydrogen generator does not need maintenance because the gas purifying system regenerates cyclically, any maintenance of desiccant cartridge is not required. The standard maintenance operations only include the periodical filling of the internal tank with deionized water. The tank’s high capacity of 10 l greatly reduces the frequency of this operation. The efficiency of the system is one of the best in the world for this kind of technology.